Welcome to the Carroll Lab! Ian Carroll, Ph.D. obtained his undergraduate degree in biotechnology from University College Dublin, where he developed an interest in basic research. He then joined Trinity College Dublin’s Microbiology Department for his PhD with Prof. Cyril J. Smyth, investigating genetic diversity of Helicobacter pylori isolates in different human populations, and how this organism survives the harsh niche of the stomach. 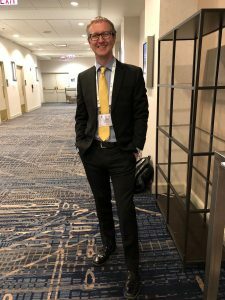 After his PhD, Ian moved to the US for a postdoctoral position with Dr. Deborah Threadgill in UNC’s Department of Genetics, and was appointed Assistant Professor in UNC’s Department of Medicine in April 2009. 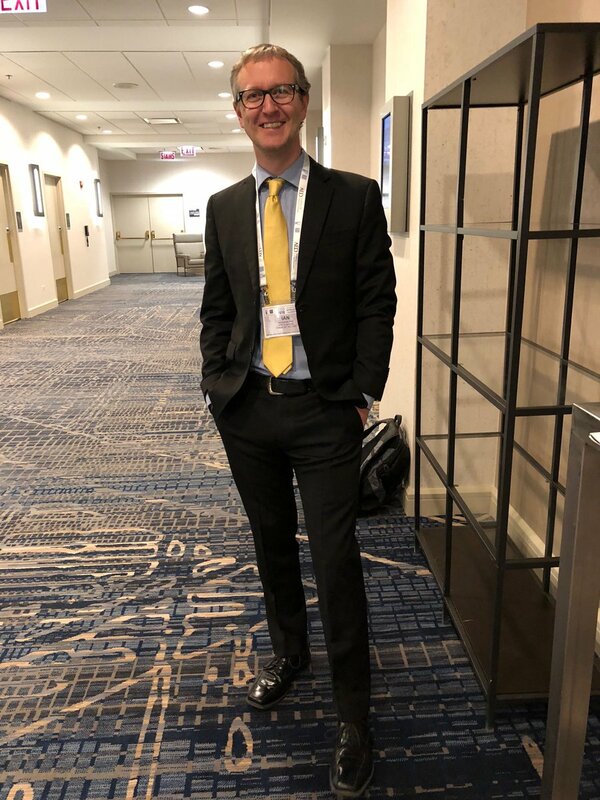 Under the mentorship of Dr. Yehuda Ringel and Dr. Balfour Sartor, Ian researched the role of intestinal microbes in IBS and IBD. 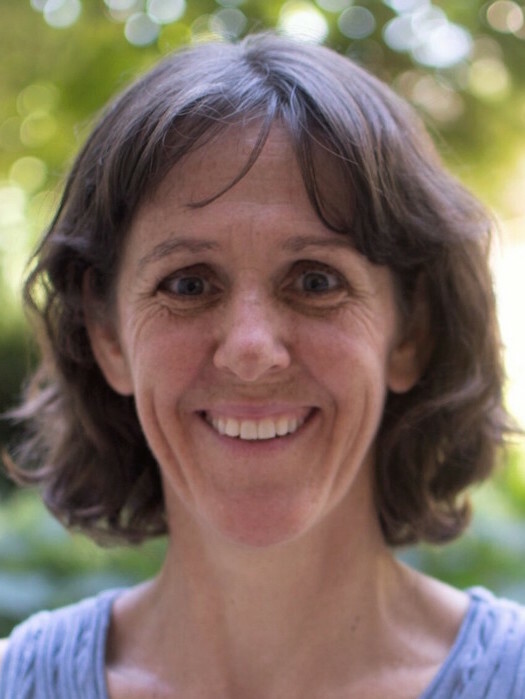 Currently, with Dr. Cynthia Bulik’s mentorship, his lab researches how enteric microbial communities influence the pathogenesis and maintenance of anorexia nervosa. 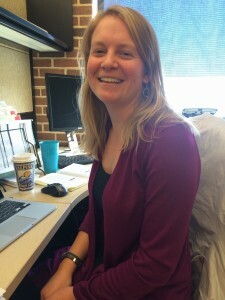 Stephanie Thomas, Ph.D. is a Research Assistant Professor in UNC-Chapel Hill’s Department of Nutrition. Dr. Thomas’ research focuses on the characterization of the intestinal microbiota in both human populations and mouse models to identify how microbial metabolites influence host physiology such as intestinal barrier integrity, weight regulation and behavior, as well as how diet can modulate the host-microbe interactions. Her research combines both clinical and basic science to evaluate the impact that complex microbial communities in the gut have on host physiology. Zorka Djukic previously worked in the laboratory of Dr. Roy Orlando before joining the Carroll lab in 2017. She is as a technician who specializes in Ussing chamber operation and molecular microbiology work, and fills the lab with color from her African violets and orchids. 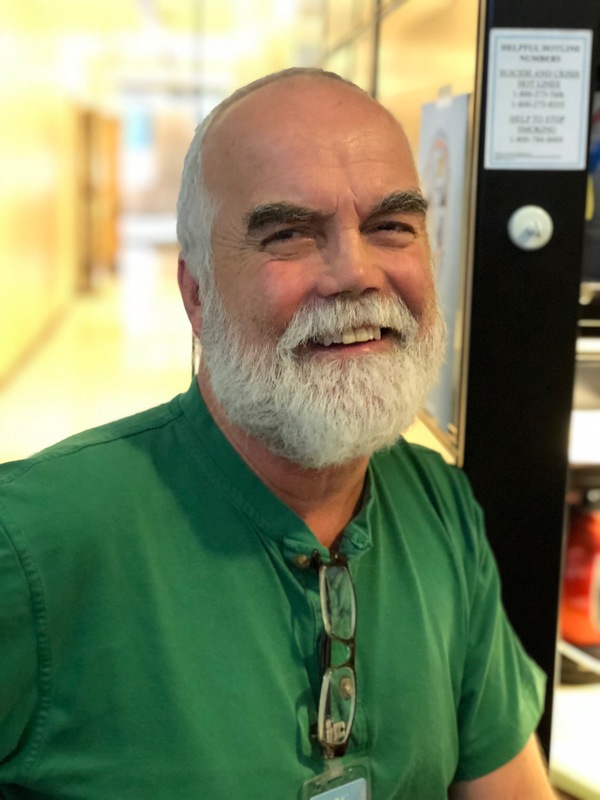 Ken Walsh splits his time between the Carroll lab and the lab of our collaborator, Dr. Lisa Tarantino, and currently specializes in rodent behavioral testing. Ken has held a wide variety of jobs, from doing science at the Jackson Laboratory to working as a commercial diver, and enjoys spending his free time with his dog, Scout. Elle Glenny is a doctoral student in the Department of Nutrition. She graduated from Cornell in 2012 with a major in Human Biology, Health & Society and minor in Global Health and is particularly interested in better understanding the physiological impact of gut microbes in a clinically relevant context. 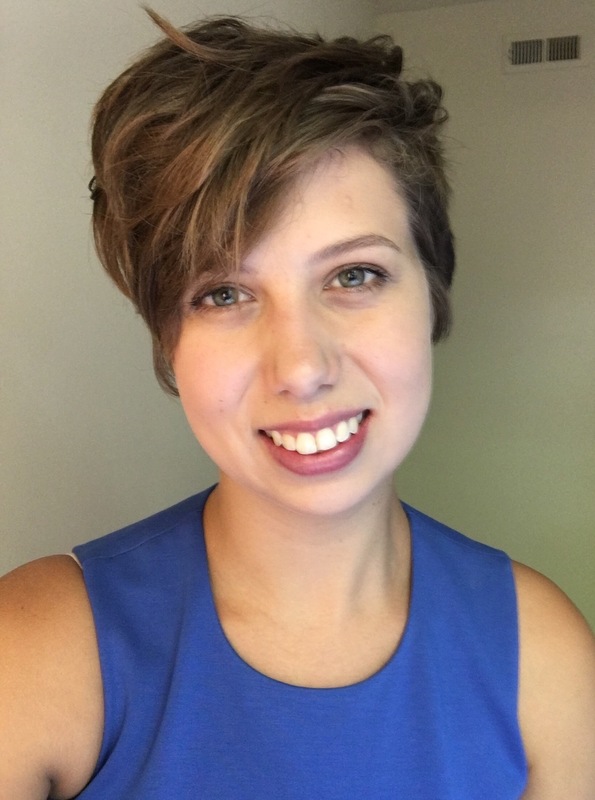 Emily Bulik-Sullivan began volunteering in the Carroll lab as an undergraduate in 2013, and became a full-time research technician/lab manager in 2016 after graduating from Kenyon College with a BA in Biology. 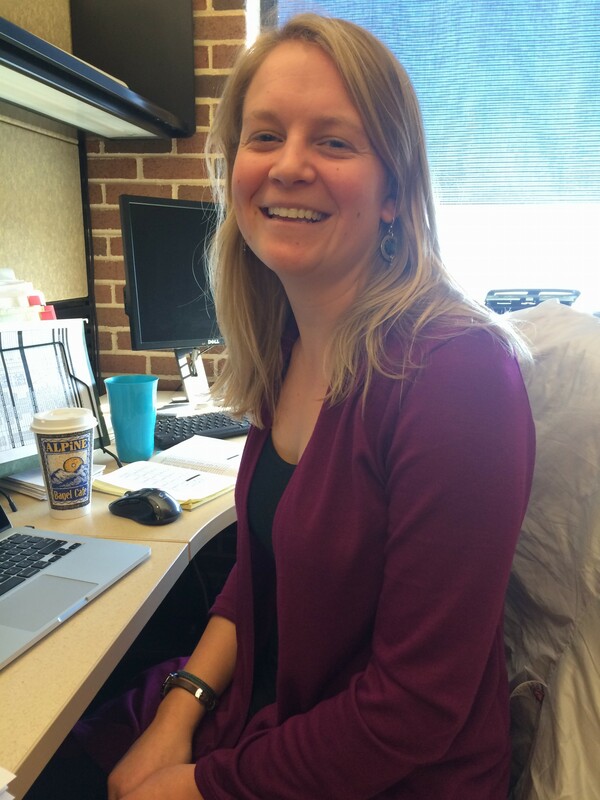 Addie Humphrey is our Clinical Research Assistant & Study Coordinator for translational projects such as ANIGMA. She is a UNC-Chapel Hill graduate and previously worked with our collaborators at the UNC-Chapel Hill Center of Excellence for Eating Disorders. In her free time, she trains puppies to become service dogs. 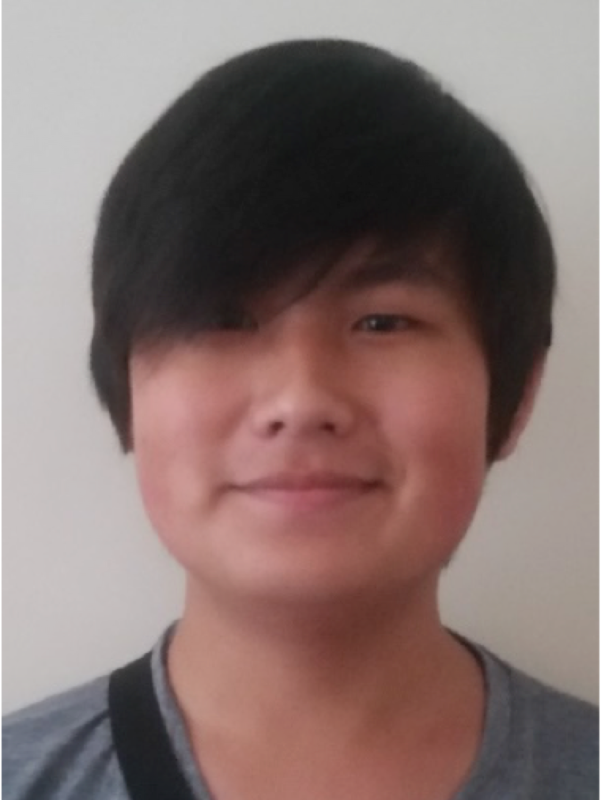 Andy (Yunfei) Wang is a current undergraduate student at UNC-Chapel Hill (class of 2020) who is interested in going on to medical school. He is currently working towards a double major in Biology and Psychology, and works primarily with Stephanie Thomas in the lab. Eun Young Huh, M.S. was Dr. Carroll’s first laboratory technician and now lives in San Antonio, Texas with her husband, Dr. Soo Chan Lee, and two dogs. 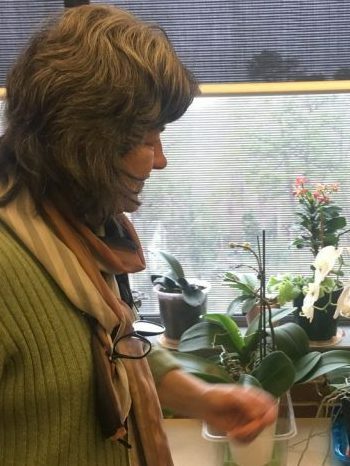 She and her husband research mycology at the University of Texas at San Antonio. Susan Cronin, Ph.D. (née Kleiman) was a graduate student in the Department of Nutrition who earned her PhD in 2016. Her research launched Dr. Carroll’s lab into investigations of the gut microbial communities involved in anorexia nervosa and other eating disorders. She now works at the Cincinnati Children’s Hospital. 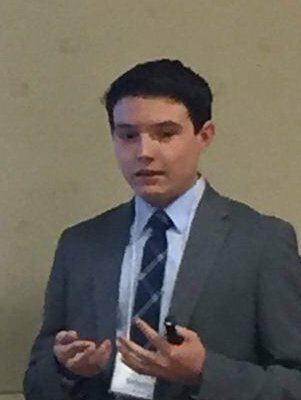 Josh Simpson was an undergraduate McNair Scholar researcher in Dr. Carroll’s lab during the summer of 2017. He graduated from UNC-Chapel Hill in spring 2018 and has chosen to stay at UNC for graduate school. 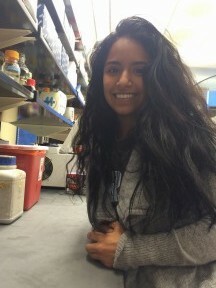 Yesel Trillo-Ordonez was an undergraduate and post-baccalaureate lab member who graduated from the University of North Carolina at Chapel Hill in 2018 with a Psychology major and a minor in Cognitive Sciences. 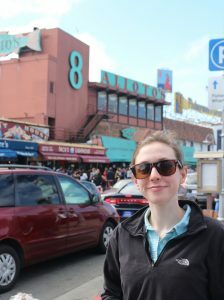 She specialized in bomb calorimetry during her time with the Carroll lab, and is now taking time off after undergrad before applying to medical school. 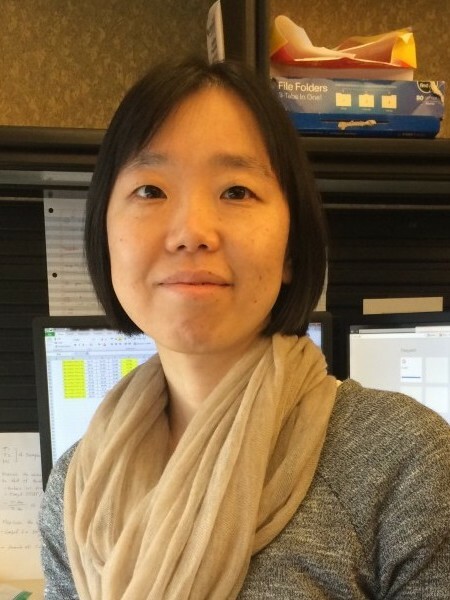 Quyen Tang was the Clinical Research Assistant & Study Coordinator for Carroll lab translational projects between 2016-2018. 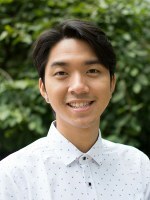 He graduated from from Seattle University with a B.S in Psychology in 2014 and was drawn to the our research because of his interest in the intestinal microbiome and its possible clinical applications in mentally ill populations. He is now in graduate school at the University of St. Thomas in Minnesota.